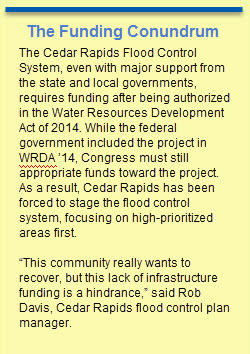 Maybe the most remarkable thing about the Cedar Rapids Flood Control System Master Plan is the most obvious. 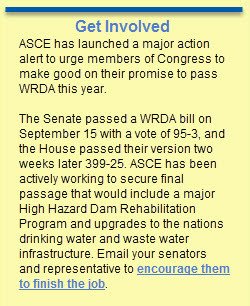 The leaders and decision-makers put the people before the project. 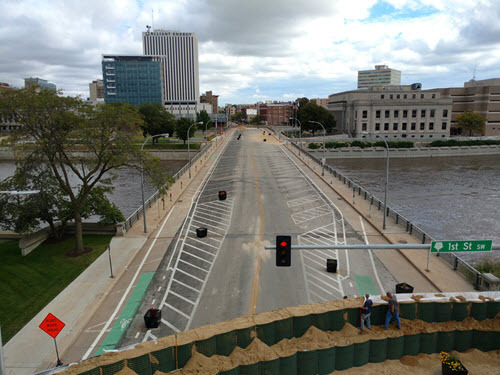 Cedar Rapids has taken a holistic approach to flood control, and the result is an innovative, flexible master plan and, ultimately, a safer, more resilient community. 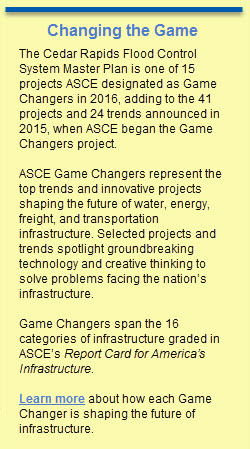 ASCE recently added the Iowa flood control system to its Infrastructure #GameChangers, a group of groundbreaking projects representing trends in transportation, water, freight, and energy infrastructure. 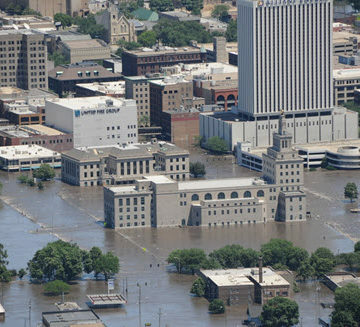 The system’s origins go back to 2008 when the Cedar River overflowed its banks and flood levels in the city were 11 feet above the previous record height. 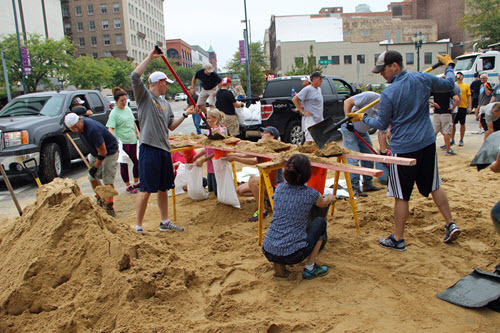 City leaders recognized immediately the need for permanent flood control – “There was never a question of should we do this project. 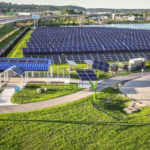 The question’s been how we do this project,” Davis said. The community was part of the process from the start, with several meetings to discuss solutions strategy. Davis and his team envisioned a flood plan that would both protect and enhance the city, with a 7.5-mile system of removable walls to maintain natural views and levees that incorporate green space and parks. 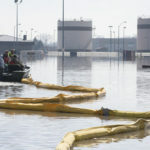 They developed a concept, in partnership with the U.S. Army Corps of Engineers, and in 2009 began buying properties near the river – about 1,400 in all – to clear the flood plain and prepare the rebuild. Nearly eight years later, the property purchase portion of the project is almost complete. 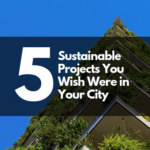 The group worked on the design in 2014-15, with the project bid process underway this year. The holistic approach and collaborative nature of the project have allowed Davis to remain flexible as the master plan develops. After reconsidering the plan’s potential transportation limitations, the city proposed raising an existing bridge 14 feet to secure a vital river crossing. The state endorsed the plan and it’s been added to the master plan. 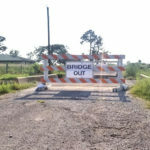 Additionally, a flood this past September presented opportunities for more lessons learned – the success of temporary HESCO barriers and the importance of shutting off outflow pipes from the river. The project celebrated a tangible sign of progress with a groundbreaking last month. The benefits of keeping the flood control plan as part of the community and not separate from the community are already showing as a neighborhood near the river has grown into a city hub for events and retail. It might not have been part of the master plan, but it’s not a coincidence either. “The community is reinvesting with the confidence that they will be protected,” Davis said.